A Green Home is a healthier home for you, your children and the planet. When you apply Green Home Renovation tips and strategies to your project, you minimize waste and use up less space at landfill sites, reduce the amount of carbon dioxide in the atmosphere and increase the resale value of your home. Green homes have a higher resale value because they use less energy that results in lower maintenance costs and utility expenses. 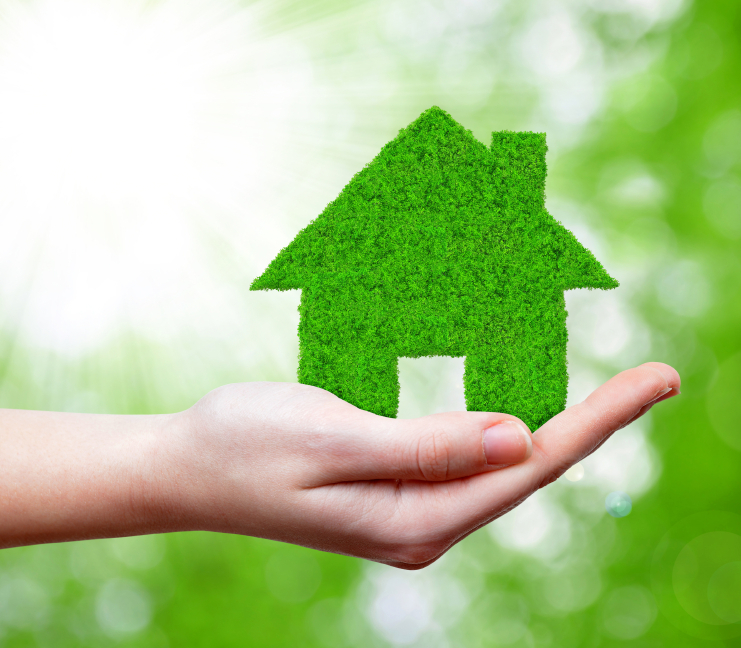 How Can I apply Green Home Renovation Tips and Strategies To My Home? When choosing energy efficient appliances, always look for the ENERGY STAR label. It’s possible to use up to 50% less energy than you would using older models. Check out some of our recommended energy star appliances here. Decreasing toxins in the home by eliminating toxic materials, cleaning supplies and paint… helps promote a healthier indoor environment. Even though the initial investment on paint materials may be more expensive, premium paint tends to last longer, is more durable and is usually easier to apply. Try to avoid paint products that display “Poison” warnings and choose Low or no VOC paints. We have a list of safe paint products we highly recommend to our clients here. Always select Energy Star lamps and fixtures for your home with automated energy saving options that include timers. This option will help maximize the life of your fixtures and will also help you save on electrical bills. Energy efficient CFLs can use up to 80% less energy than an incandescent bulb and last up to 10 times longer. The initial cost is more expensive, but the longevity factor more than makes up for it. Energy efficient bulbs we recommend can be previewed here. Creating and sustaining a Green Home is healthier, safer and cheaper in the long run. It’s easier than you think, if you just think about. If you would like useful home renovations tips like these delivered directly to your inbox, sign up here and we will make sure you’re the first to receive our up-to-date home maintenance and renovation tips.